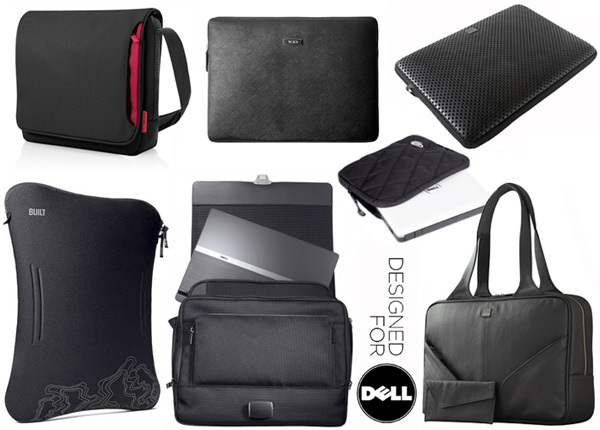 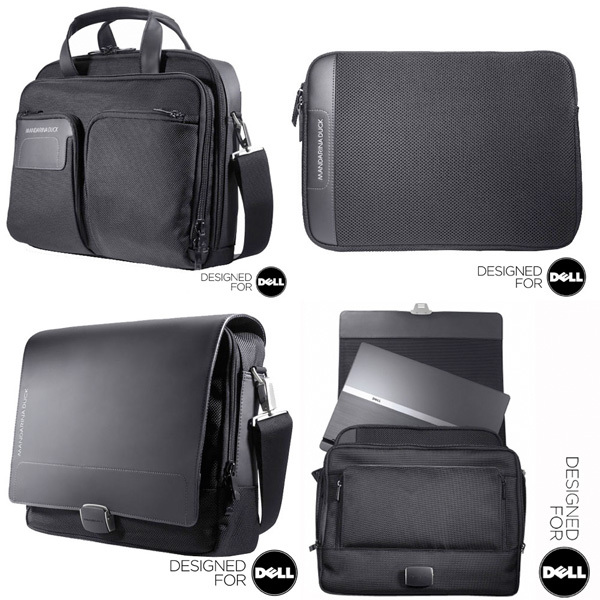 Designed For Dell products or brands, but they are definitely the ones that grabbed me most! 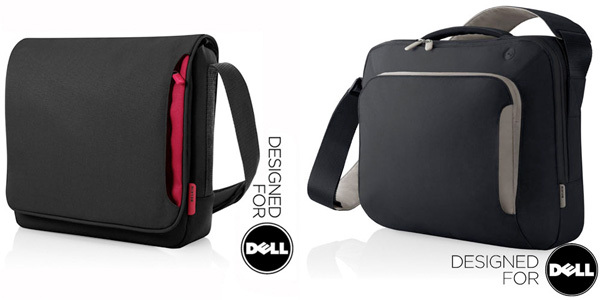 Timbuk2 for Dell! 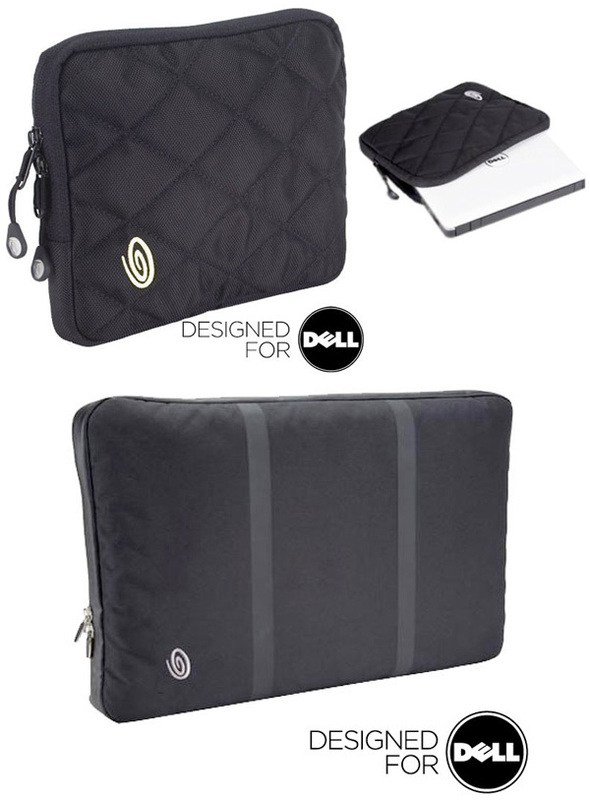 I’m particularly loving this tiny quilted netbook zippy ~ matched the old big one i used to have, SO CUTE. 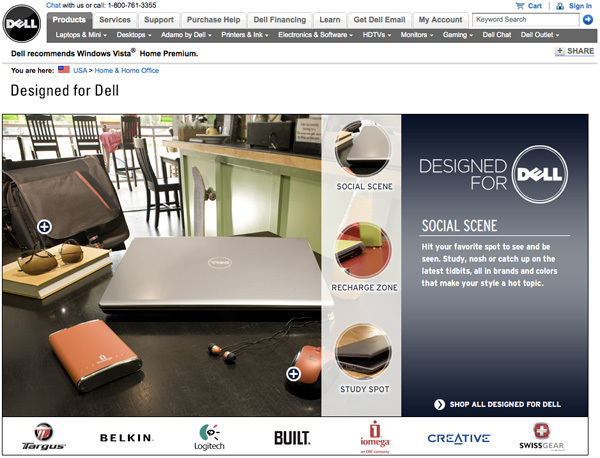 Belkin for Dell! 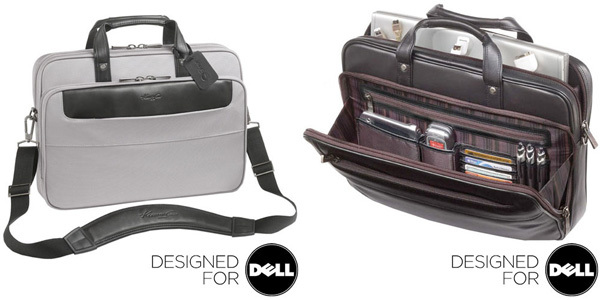 Sleek and simple. 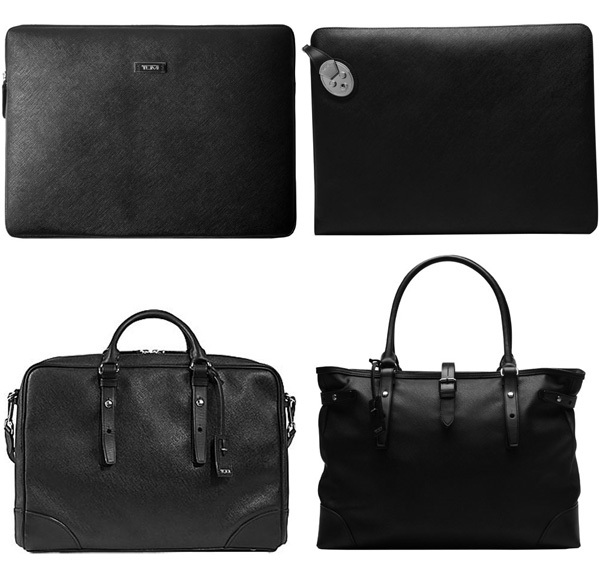 Yana ~ the last pic are all TUMI ones! 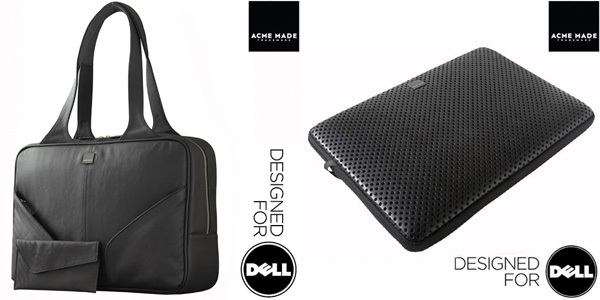 What are the names of the bag & the case on the right in the last picture, I’m assuming it’s Mandarina Duck, but I can’t seem to find them anywhere. 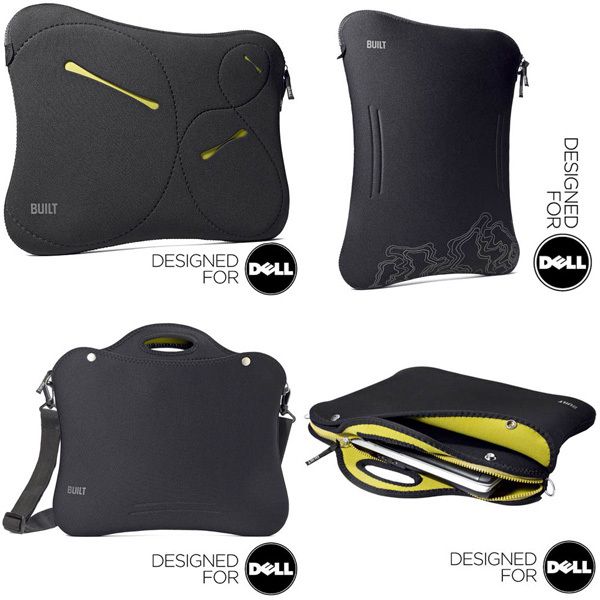 Dell’s little netbooks are actually sort of nice… and Gizmodo has really good step-by-step instructions for hackintoshing them to get OSX.